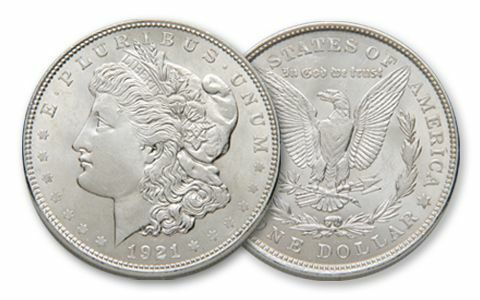 At Phoenix Gold, we love our Morgan and Peace Dollar as well as our Rare US Gold and Silver. 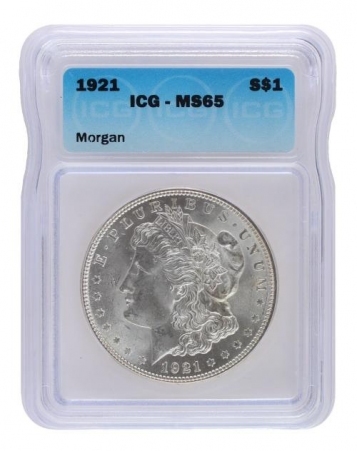 One of the most popular items we sell are the Circ 1921 Silver Morgan Dollars. 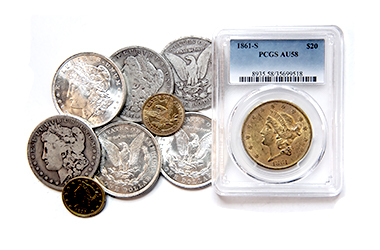 These coins are a top choice because they are all coins from 1921 with mix mint marks. 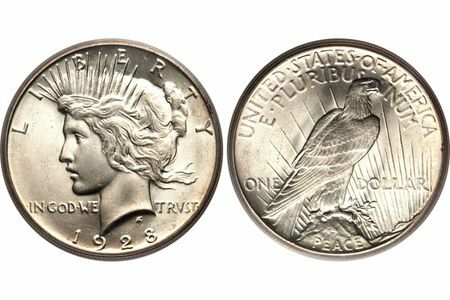 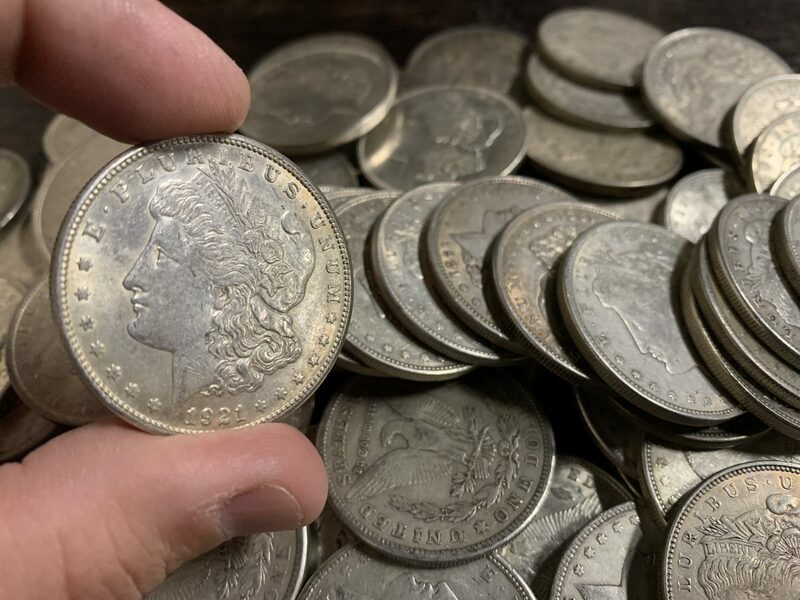 This is the final year of issue for the Morgan Dollar before the Peace Dollar was minted. 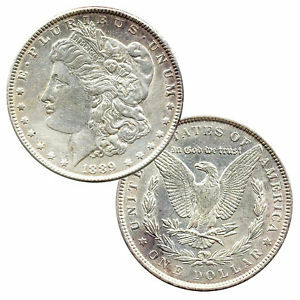 We have put our listings on a special all weekend for those weekend warriors out there who want to grow their portfolio. 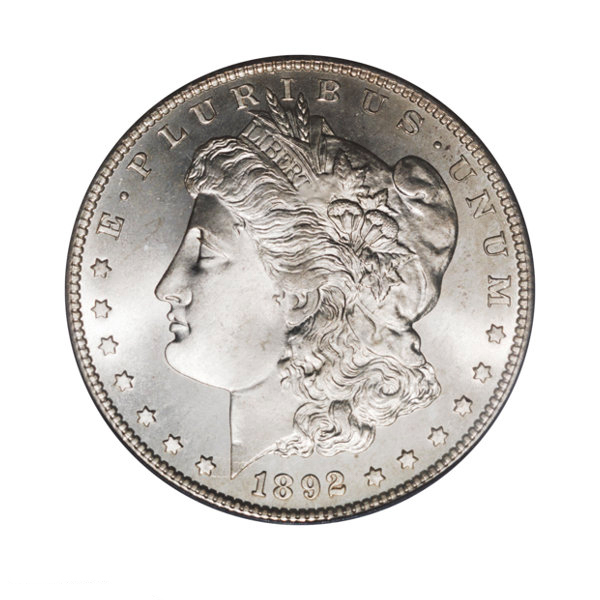 Call James @ 813-963-2434 to lock in the check or wire price.